After spending an hour researching the variants of the Netgear WNR3500 family and their specs prior to a purchase, I realised this would he handy to post up somewhere. So, I thought I'd table it up and share it, since there wasn't a concise guide anywhere on the web already. Hopefully this will help some people out! There are some great third party open source firmware available for the Netgear WNDR3800. 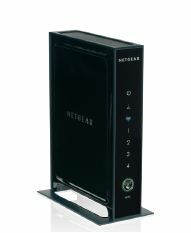 There is an OpenWR, a DD-WRT and a Tomato firmware available for NETGEAR's WNDR3800 router. For those who have their hands on the newest of NETGEAR's open platform routers, the WNR3500Lv2, you're in for a treat--Tomato firmware guru Shibby has already put together a full-featured build to enjoy, that expands upon builds already available for the original WNR3500L. 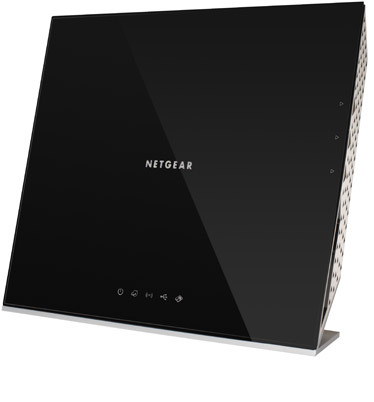 The NETGEAR N300 Wireless Gigabit Router is ideal for both professional and personal Internet use, providing Gigabit for ultra-fastwired connections and Wireless-N for better wireless speed and range. Storage for downloads is easy with ReadySHARE™ for shared access to a USB storage device. 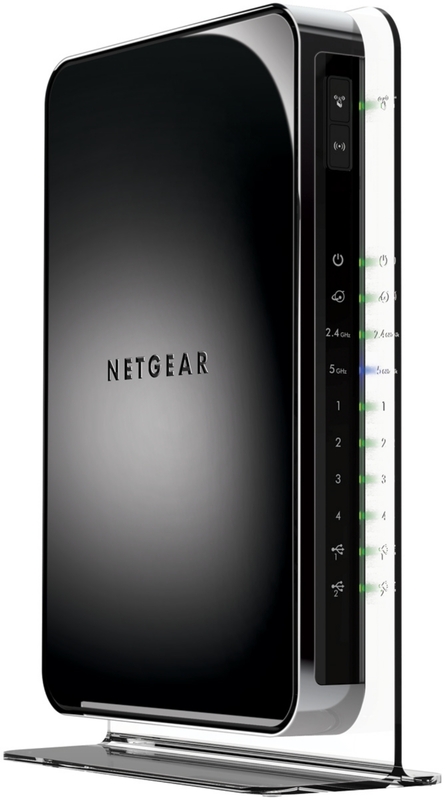 The NETGEAR Media Storage Router combines the best-in-class N900 WiFi router with data and media storage functionality. Delivering 450 + 450 WiFi speed and ultimate range, it is the ideal backup and storage solution for devices like notebooks, iPads, tablets, smart phones, PCs, and Macs. Easily connect these devices, store and backup your media, and share it across all Internet enabled devices with incredible speed. Are you the type that always goes for the best? The hypothetical GT Turbo, all chromed out model of virtually any product you buy, because nothing less will do? 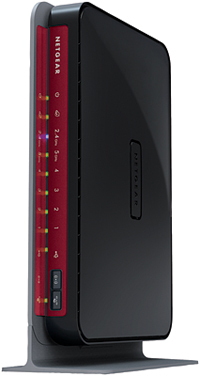 Then the WNDR4500 is probably a good choice, being that it's being heralded as one of the fastest consumer routers available. Indeed, Maximum PC declares it "the fastest router we've ever tested." If you're one of the first people on the block to get your hands on the shiny new WNDR3800, I'm happy to report that installing the OpenWRT beta is simple, and it works extremely well for an early build. 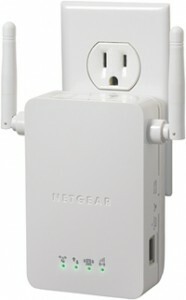 Some routers, like the WNR3500L, are very "hackable." However, what about the "rest of us?" What if you're looking for a powerful router that can handle all the Internet accessing, videogame playing, and movie streaming you throw at it--and that is easy to use--plus being built on an open platform for DD-WRT, OpenWRT, and Tomato? We all know how frustrating it is to run out of signal with your wireless devices--this becomes especially important if you have a large home, or if you have a need to extend coverage into your yard, shed, outbuilding, barn, etc. Rather than having to set up a network of repeaters or confusing wired setups, the WN3000RP from NETGEAR aims to make it easy to extend your wireless Internet coverage--but does it really work?